Zodiac, the watch brand founded in 1882 in Le Locle, Switzerland, has always embodied a spirit of adventure. 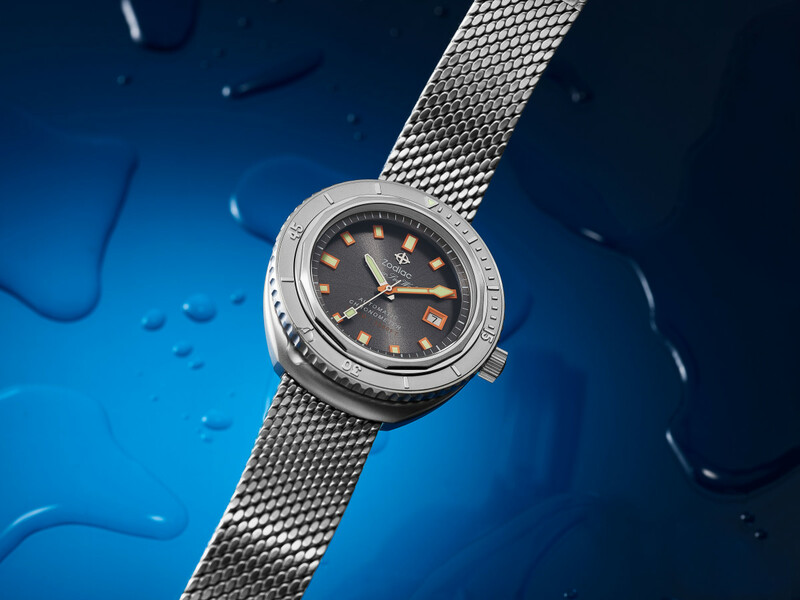 In 1930, the brand designed and produced the first automatic sports watch, and in 1953 introduced the Sea Wolf as the world's first purpose-built "dive watch" for amateurs and professionals alike. When the 750-meter-rated Super Sea Wolf was introduced in the early 1970s, it was adopted by the U.S. Navy SEALs. Various versions of the same watch have been available throughout the years since and recently Zodiac has been coming out with re-issues and tributes to classic pieces. 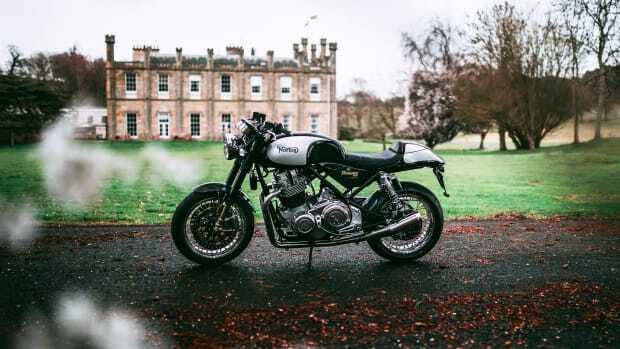 The latest, the 50 Anniversary Super Sea Wolf 68 Limited Edition, of which only 182 pieces will be made, was just unveiled in NYC. 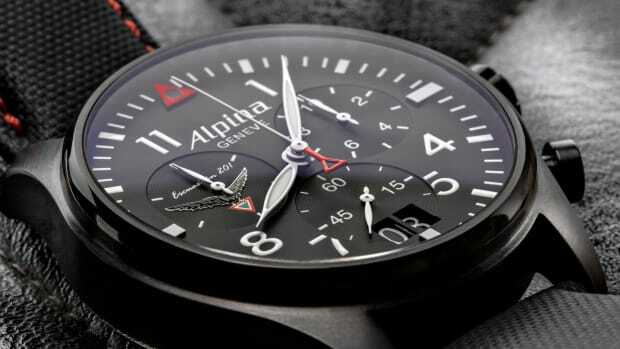 It has a water resistance rating of 100 ATM (3,390 ft.) a COSC-certified automatic movement in a stainless steel case and a steel unidirectional bezel. 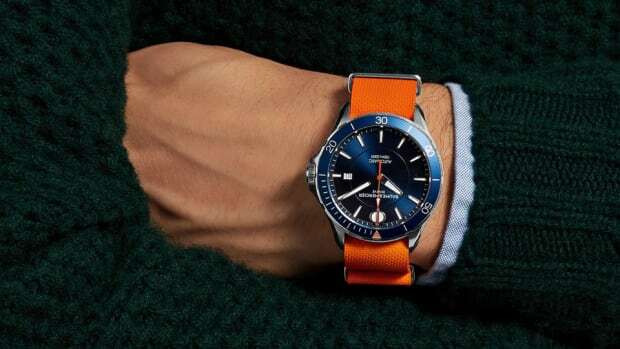 The dark grey dial features blaze orange highlights and the watch comes on a Velcro strap with a rubber strap and a heavy-duty mesh bracelet also included. 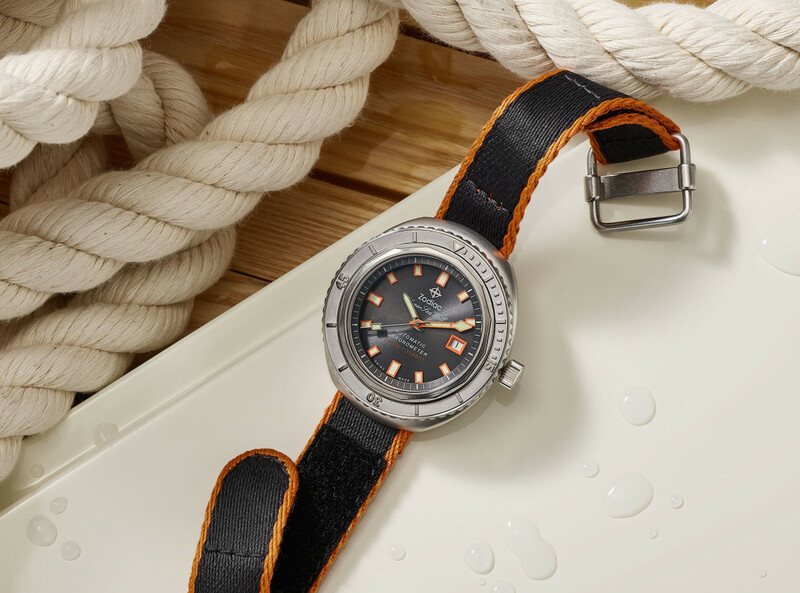 Now available at zodiacwatches.com, it's priced at $1,995 and is in all respects an "adventurer's watch in or out of the water."